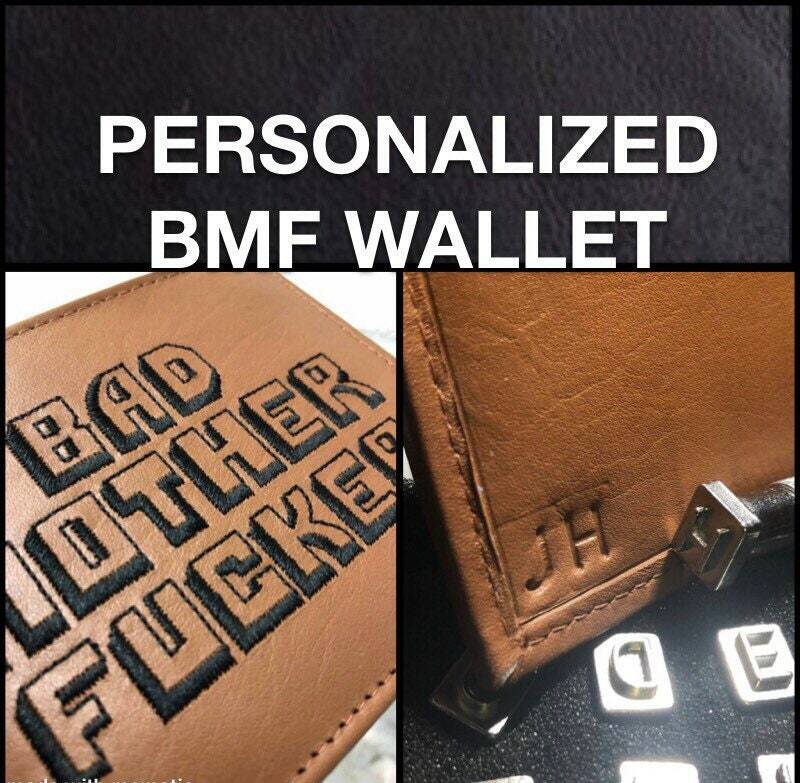 Personalized Hand-Stamped Embossed Initials inside the wallet. Max 2-Letters, no spaces or special symbols. Surprise Extra Free Item Included. -- Bi-fold Genuine Soft Brown or Black Leather Wallet with 6-Slots for credit cards. Awesome quality, thank you so much!